The Glenravel Local History Project was set up in 1991 to explore the history of a section of Belfast which contained the old Belfast Poor House and the historic Clifton Street cemetery. 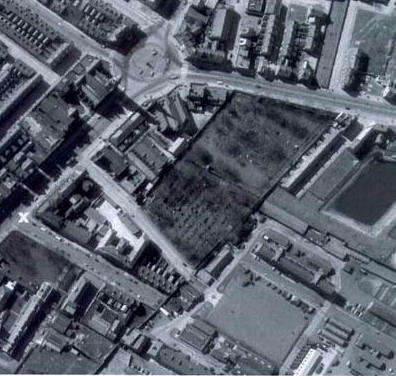 In the centre of this area stood Glenravel Street and it was from this that the project’s name was taken. Its overall aim was to create a new community-based interest in the history of the district and, to achieve this, various articles were written by members of the group and published in numerous newspapers and magazines. The project has also published its own material, covering the histories of other Belfast districts, as well as subjects ranging from local ghost and crime stories. In addition, DVDs have been produced on the Blitz, the Half Ban, the Crum and Clifton Street Cemetery. Today the project is a registered historical charity whose advice is constantly sought from other groups throughout Ireland.